The Memorial Candle Program has been designed to help offset the costs associated with the hosting this Tribute Website in perpetuity. Through the lighting of a memorial candle, your thoughtful gesture will be recorded in the Book of Memories and the proceeds will go directly towards helping ensure that the family and friends of Wilfred Ramos can continue to memorialize, re-visit, interact with each other and enhance this tribute for future generations. 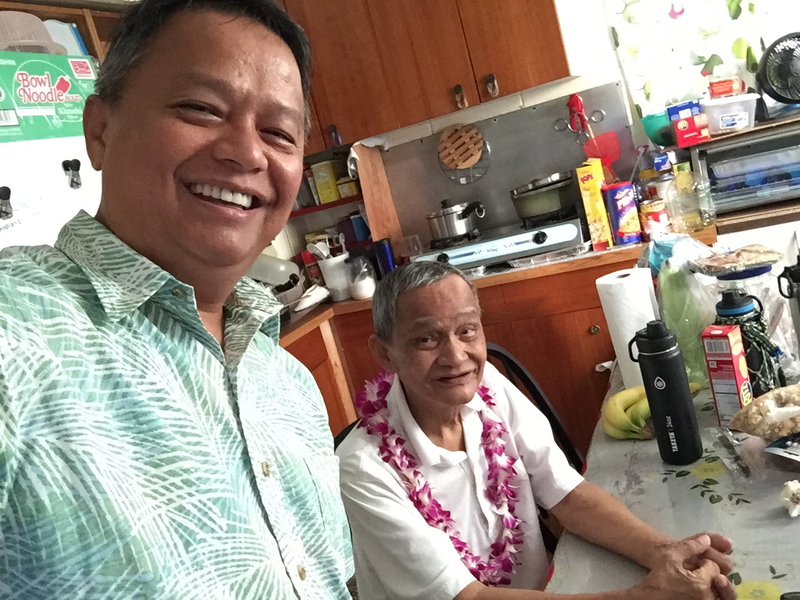 Wilfred G. Ramos 71, of Honolulu, Hawaii passed away on August 17, 2018 in Honolulu. He was born November 9, 1946 in Philippines. He is survived by wife Luzviminda. Sons: Edmundo (Nora), Von Drake (Ruth). Daughters: Marilou (Rodney), Simonette, Jennifer (Kekoa). Brothers: Andrew (Mary), Daniel (Baby). Sisters: Julie (Greg), Normita (Johny),Yolanda (Joselito), Macaria (Fredie), Rowena. Grandchildren: Marian Alexandra, Ian, Joshua, Jasmine, Gaven Isaiah,Roan, Jon Joseph, James, Jamie, Neveah-Elizabeth, Jasleen. Great Grand Child: Leanne. Services will be held Friday September 14, 2018 at Ballard Family Moanalua Mortuary. Visitation 5:00pm. service 6:00pm. 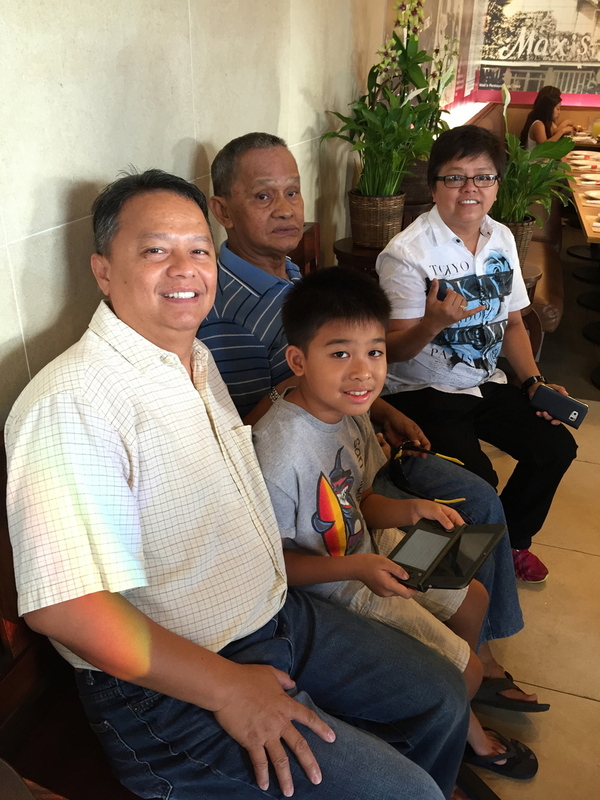 To send flowers to the family of Wilfred G. "Fred" Ramos, please visit our Heartfelt Sympathies Store.